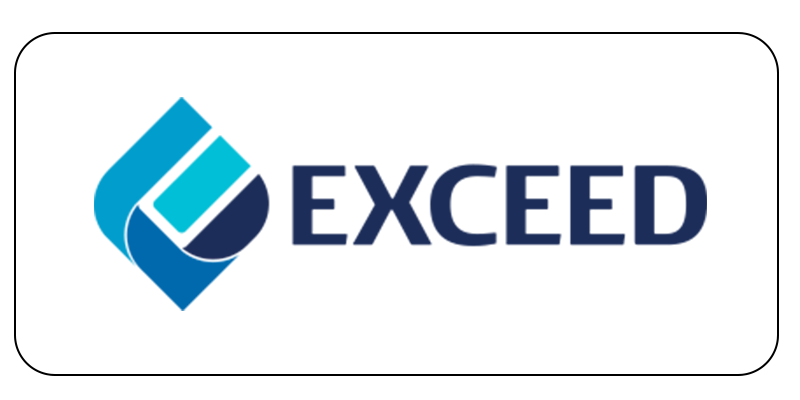 Exceed is an industry leading consultancy that specialises in delivering a world-class deepwater well capability as well as performance improvement and recruitment solutions to the Energy Sector and heavy industries around the Globe. MindGenius is used as a planning and review tool by the Exceed team. Tim Wigham is a Performance Coach and Project Manager with Exceed: He uses MindGenius with his team to capture observations and reflections after an operational section in the oil field. An operational section is a specific phase in the operational sequence which can last several days and includes complex tasks, technical equipment and significant cost. Tim and his peers also feel it is important that they conduct after action reviews as well as advance planning meetings in order to capture lessons learned and improve their performance the next time they do the same section on another well. This ensures they learn from best practice and this knowledge is not lost. In the past, Tim would have used a MS Word document to try to undertake the same process. He feels that MindGenius improves upon this by helping everyone to understand the thread of discussion and how different ideas are linked. He believes that MindGenius facilitates creative brainstorming and random feedback which can be subsequently organised in seconds, to help structure the observations received.